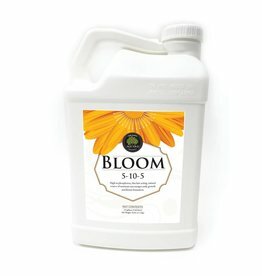 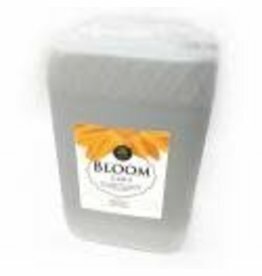 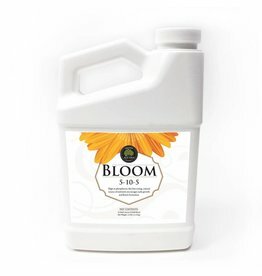 Age Old Bloom is an odorless natural fertilizer concentrate applied to plants to encourage early growth, larger flowers, and better fruit set. 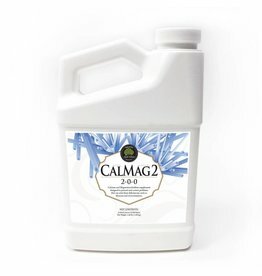 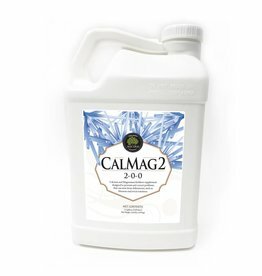 Age Old CalMag2 is a formulated hydroponic nutrient supplement designed to help stressed plants. 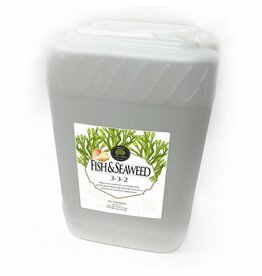 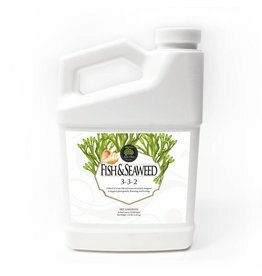 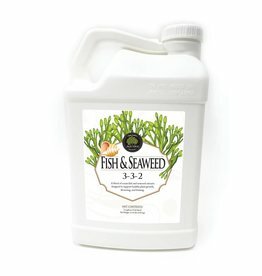 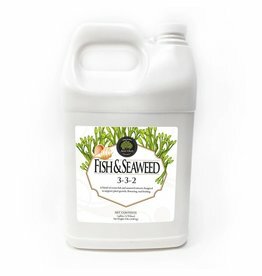 Age Old Organic Fish & Seaweed is an organic blend of natural fish hydrolysates and North Atlantic sea kelp. 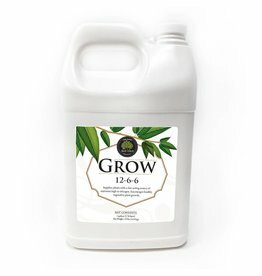 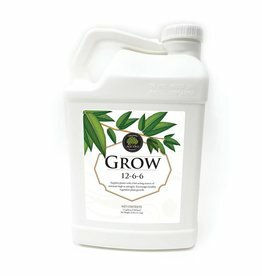 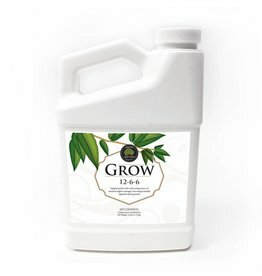 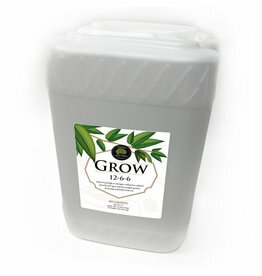 Age Old Grow is an odorless natural fertilizer concentrate that promotes strong vegetative growth and increases plant vigor. 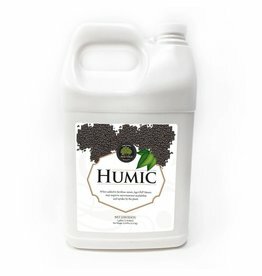 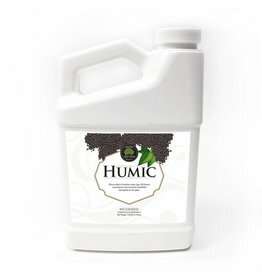 Age Old Liquid Humic biologically stimulates plants, increasing cell division and nutrient uptake resulting in stronger, healthier plants and higher yields. 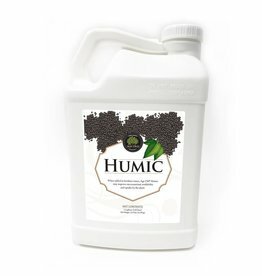 Age Old Liquid Humic 12 biologically stimulates plants, increasing cell division and nutrient uptake resulting in stronger, healthier plants and higher yields. 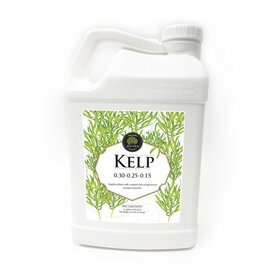 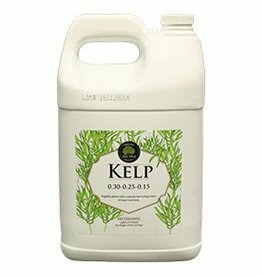 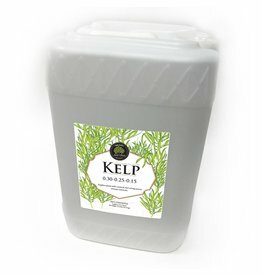 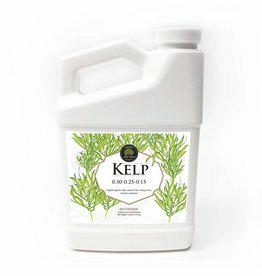 Age Old Liquid Kelp is the original soil conditioner and plant stimulant derived from 100% Northern Sea Kelp. 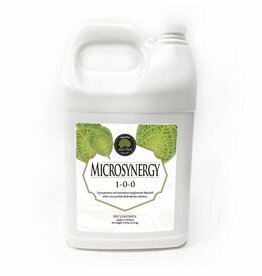 Microsynergy contains a balanced ratio of Amino Acids and micronutrients for maximum plant uptake. 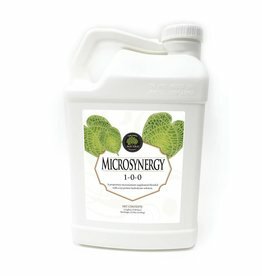 Microsynergy is excellent for preventing nutrient lock-up.